Join us in France this summer for a three-week QBE European Leadership School outdoor adventure course. 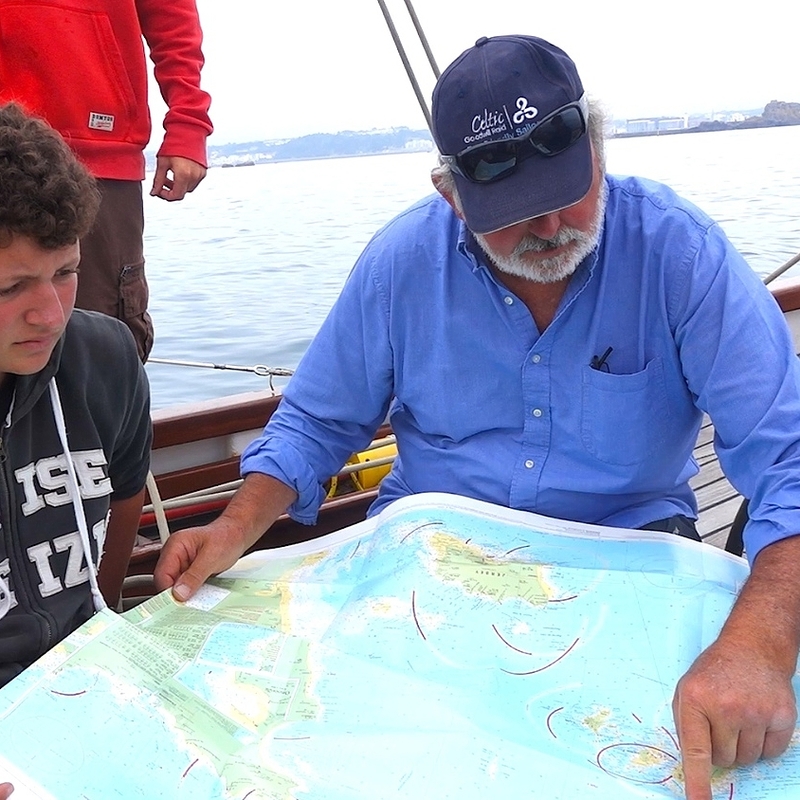 ELS participants use our extremely cool traditional sailboats to navigate to off-the-beaten-path ports and anchorages along the magical coastlines of western France and southern England. Discover unforgettable destinations, a vibrant coastal ecosystem, a bit of history, and a lot about the sport of old-school sailing. Why not feel the wind in your hair this summer? Enroll today! Join us in France this summer for a three-week QBE European Leadership School outdoor adventure course. 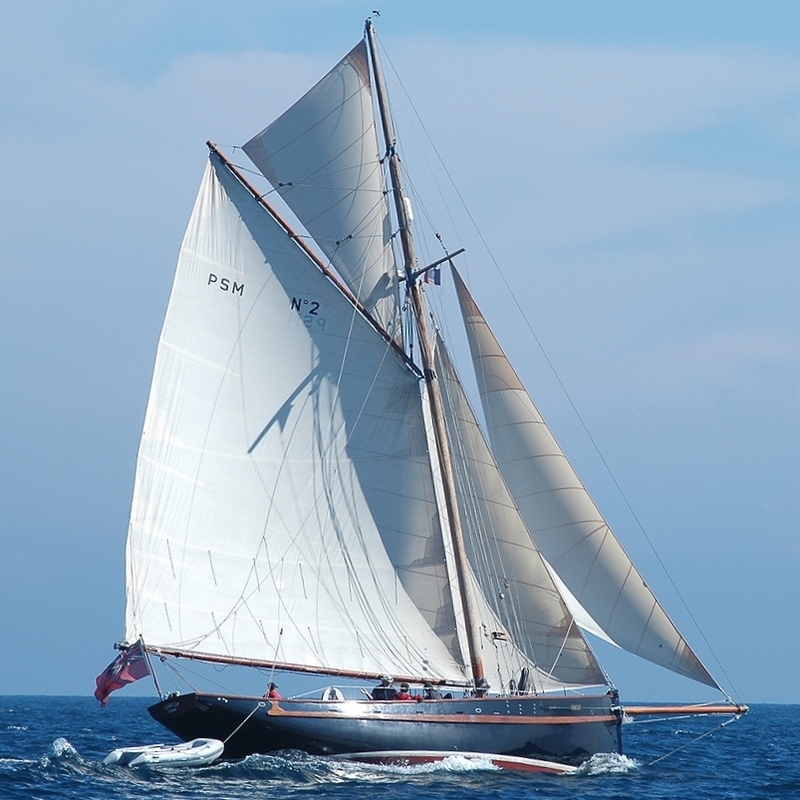 ELS participants use our extremely cool historic sailboats to navigate to off-the-beaten-path ports and anchorages along the magical coastlines of western France and southern England. Discover unforgettable destinations, an unexpectedly vibrant coastal ecosystem, a bit of history, and a lot about the sport of old-school sailing. No ticks, no mosquitoes. Why not feel the wind in your hair this summer? Enroll today!